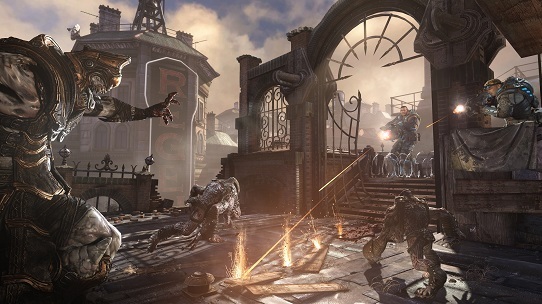 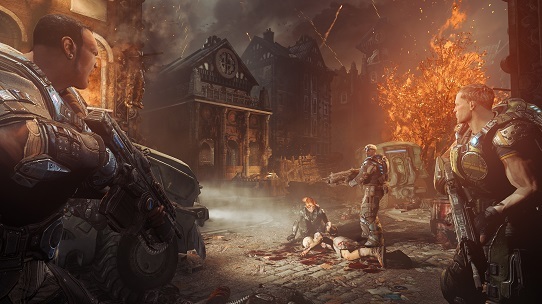 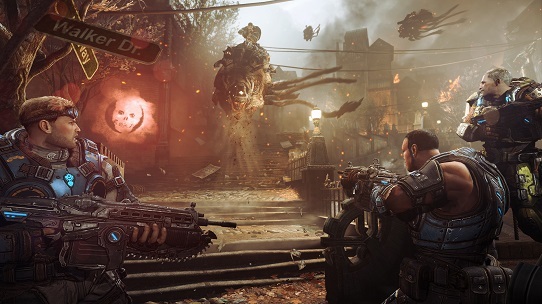 Go back to the immediate aftermath of Emergence Day — the defining event of the “Gears of War” universe. 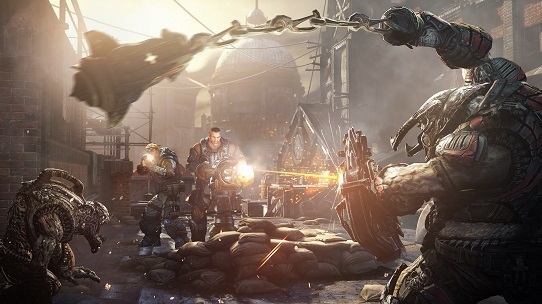 Set years before the events of the previous “Gear of War” trilogy, the story centers on Kilo Squad, a troop of soldiers led by Damon Baird. 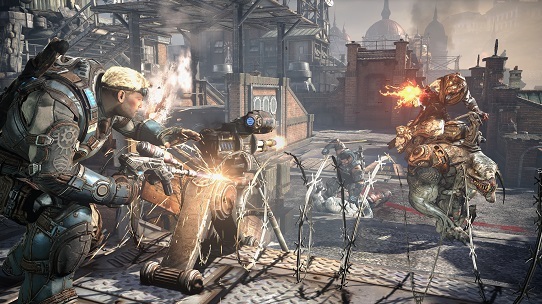 He is joined by Augustus “the Cole Train” Cole. 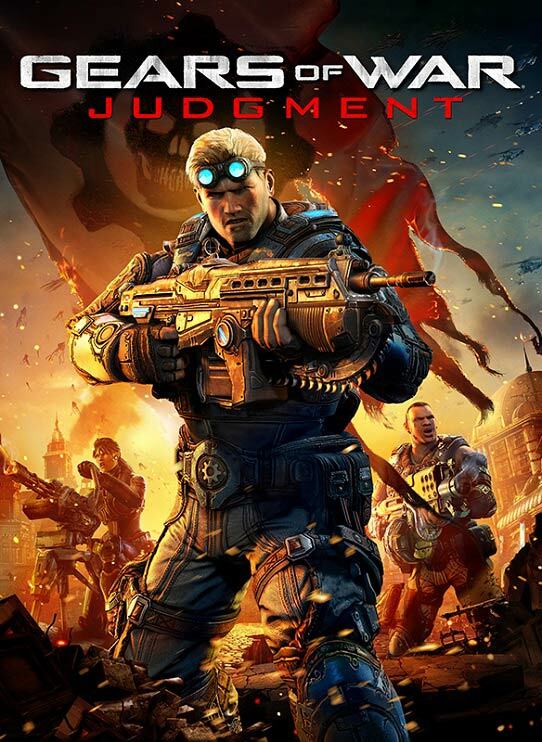 They are joined by newcomers to the series - Sofia Hendricks and Garron Paduk - as they attempt to save the besieged city of Halvo Bay from a terrifying new enemy. 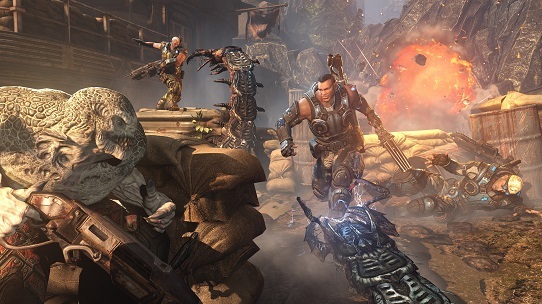 Four-player campaign co-op. 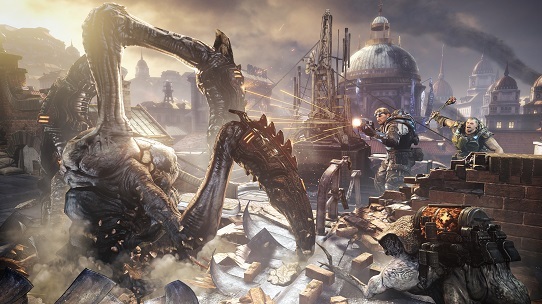 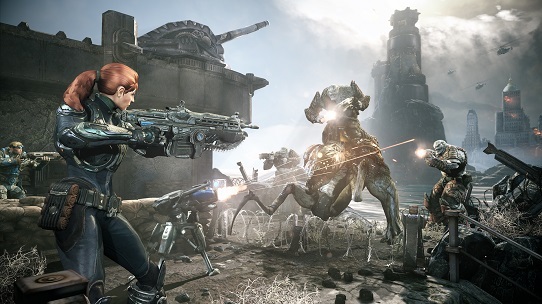 Play with up to three friends as you try to save Sera from the brink of annihilation by an unstoppable Locust menace. 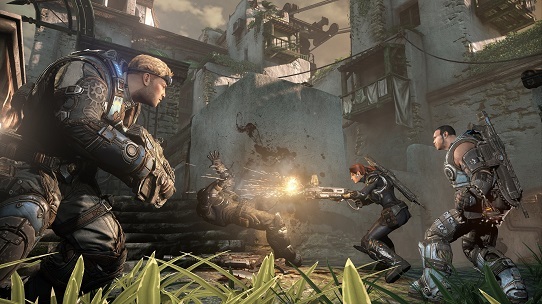 Competitive multiplayer. 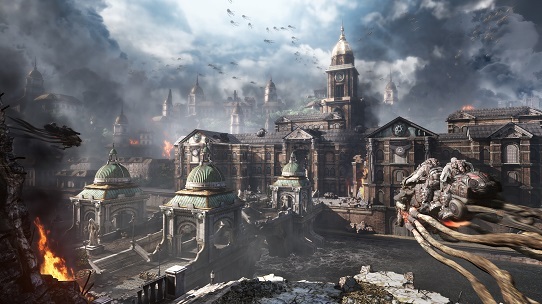 Brand new multiplayer experiences and returning favorites, set on eight brand new maps.